Philadoptables President Michelle Helms sat down with Joe Mason of the Burlington County Times for one of his podcasts. 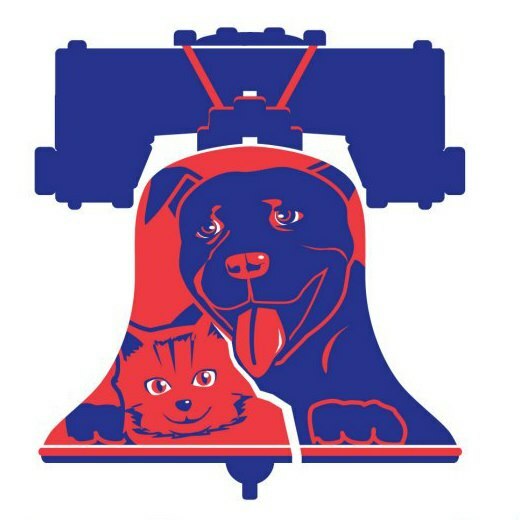 Helms went over Philadoptables’ goals with helping Philly’s Homeless animals. Check out the Podcast!